Avian Welfare Canada is a not for profit registered charity dedicated to the welfare of companion parrots. A volunteer Board of Directors govern our programs which include intensive intake, surrender and adoption services for parrots of all sizes. Our outreach includes public education, mentorship and programs designed for special interest groups. 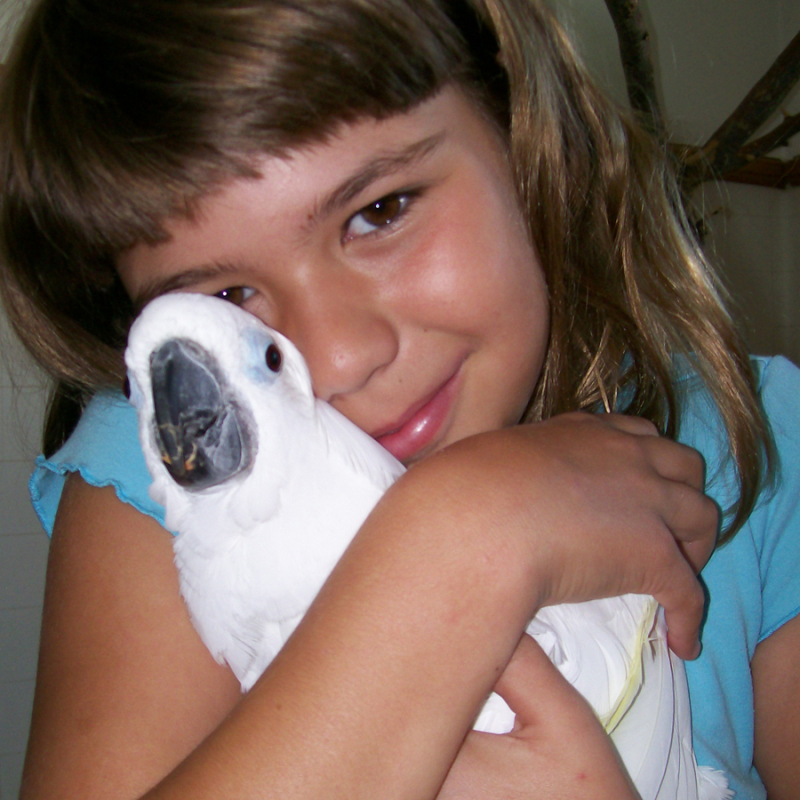 Avian Welfare Canada supports the application of kind, proven and intelligent care and training for parrots and people. Please review and use the materials here and elsewhere with these principles in mind. > title="Click Here to donate!"